The ELF Leaders’ crimes against the Harakat fighters in 1965. 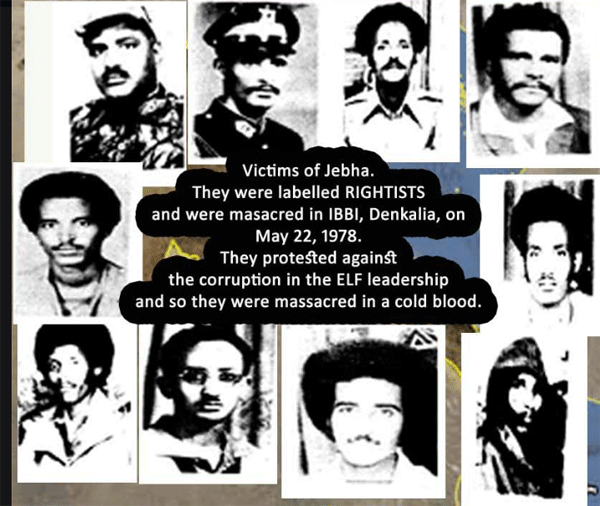 The Eritrean Liberation Movement (Mahber Shewate Haraka) excerpt from Eritrea: the making of a nation 1890-1991 By Redie Bereketeab 183-185 p.
Purge and liquidation in the ELF in 1970s. 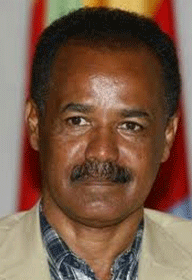 ንስልጣኑ ክጣበቕ ጉዳይ ሃገርን መሰረታቱን ዝዘንግዔ መሪሕነት. Hussein Khalifa was elected to the Revolutionary Council Members at the 2nd ELF Congress in 1975. What are his motives in accusing Issayas for the crimes committed from 1970 and the present but keep silent about all the crimes committed by the ELF from 1965-1981. 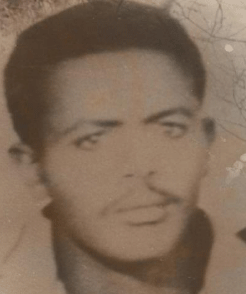 For example what of the fighters who were killed in Dankalia in 1978, Saed Hussien Mohammed was one of these who became the victim of the ELF in 1978. 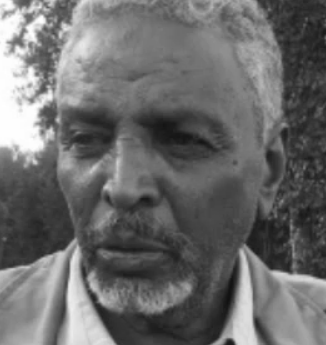 Wolde Yesus Ammar the leader of the ELF-RC accused Abdella Idris of being sectarian in killing Melka. 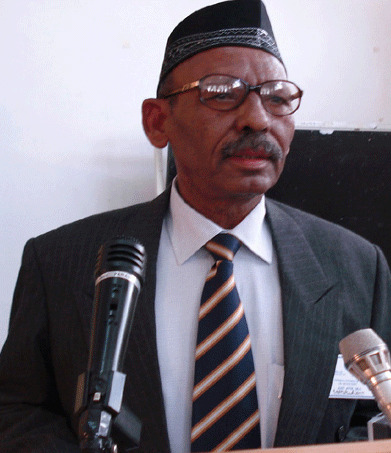 However Wolde Yesus has never said any thing about liquidation policy of the ELF against Fallul movement in 1977 . This was when Seyoum’ campaiged against the Fallul movement by saying “HA Hu Bel Falulay” through broadcasting over ELF’s radio programme from Omdurman. Why does Wolde Yesus keep silent about the ELF's victims?